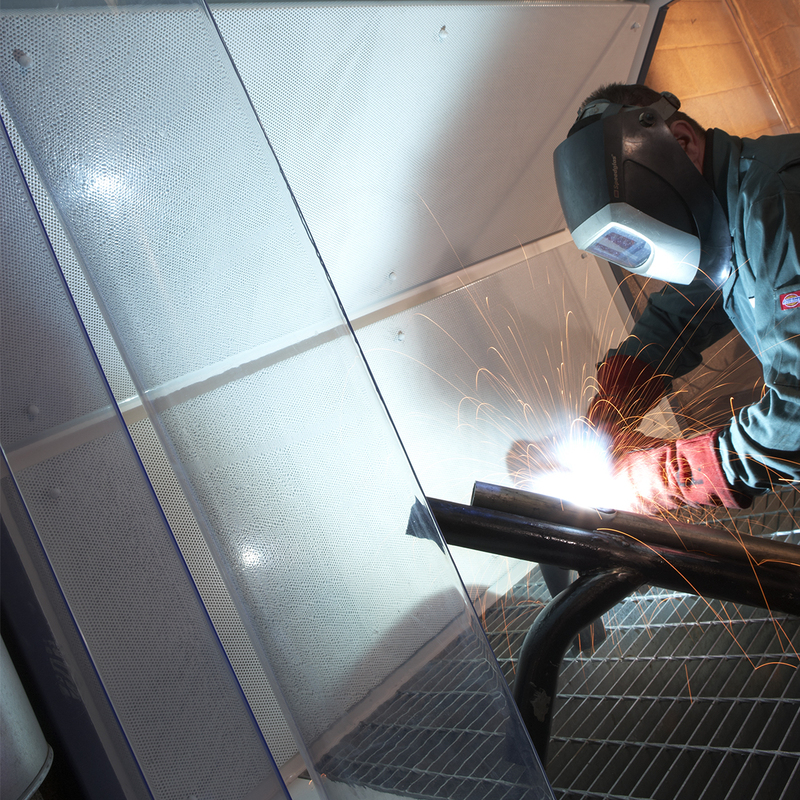 Over time, welding fume can have dramatic long-term effects on the health of your workforce. 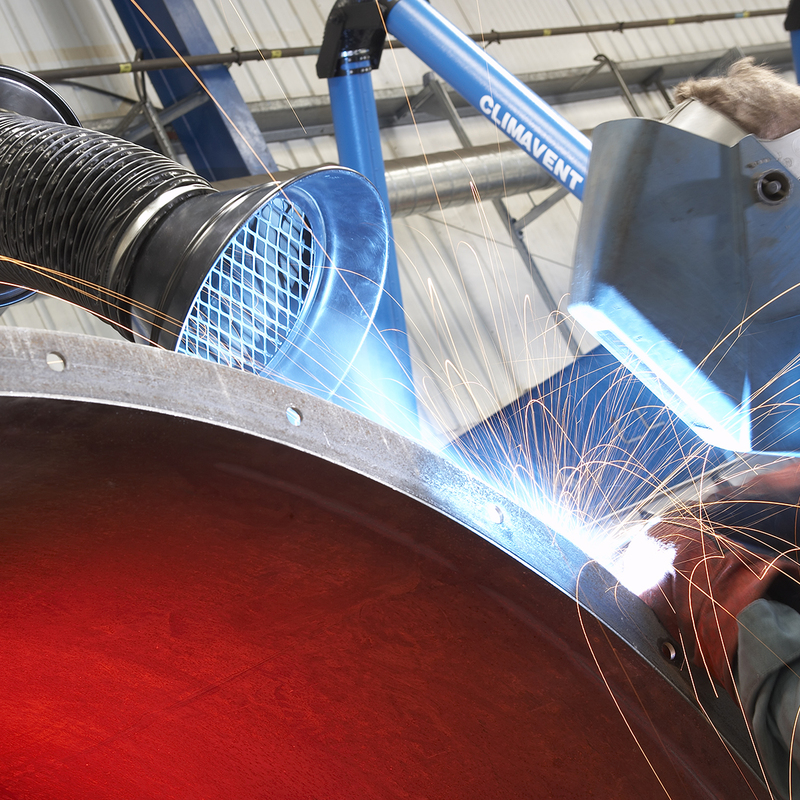 That’s why, for over 25 years, Climavent has supplied the welding fume extraction systems that ensure harmful particles are eliminated from each welder’s breathing space and the wider working environment. 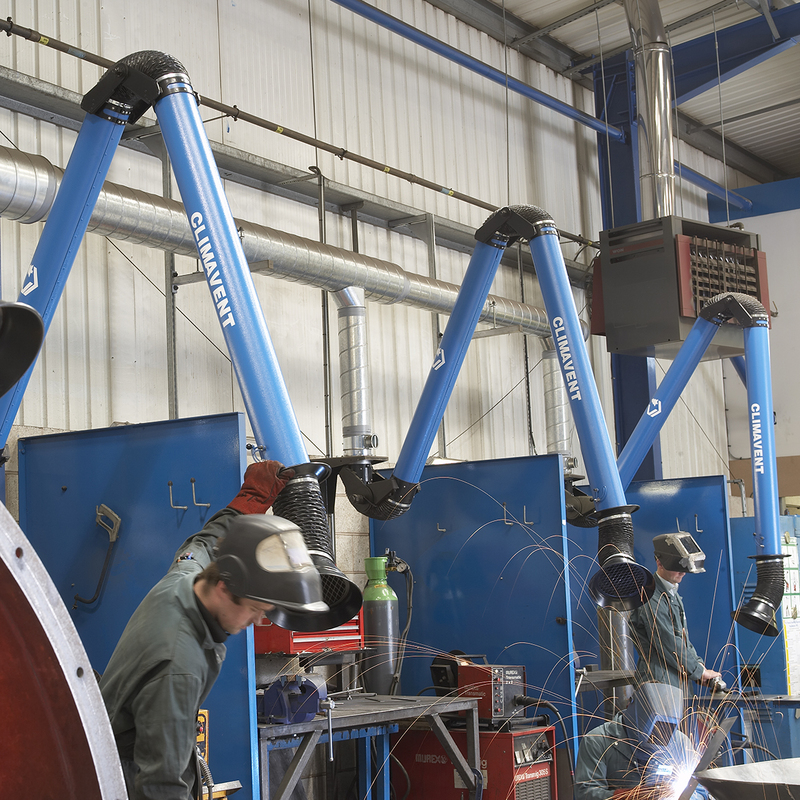 Climavent high vacuum systems draw welding fume from very close proximity to the welding arc using a range of arms, booms and magnetic nozzles suitable for every workplace. Designed to minimise cost while meeting your specific business needs, our high vacuum extraction systems are compatible with all welding torch brands, and can be supplied as part of a multi-operator centralised system or individually as mobile units or wall mounted fans and filtration units. Talk to us about your requirements now.